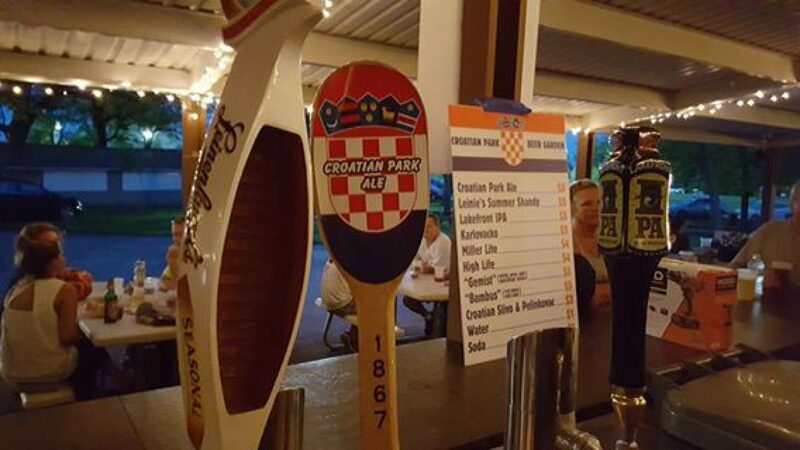 Here is a collection of pictures of our beer garden and park. Do you have a picture to add and share? Just fill out the contact form and we will be happy to add your picture.